In 2011, the Department of Homeland Security documented that over one million people obtained lawful citizenship in the United States. Furthermore, there are millions more individuals living both inside and outside of the United States seeking lawful citizenship in the United States so they can too live in the land of the free. There are several different types of visas that individuals may be seeking. These visas typically depend on the intention of that individual and what they will be doing on United States soil. 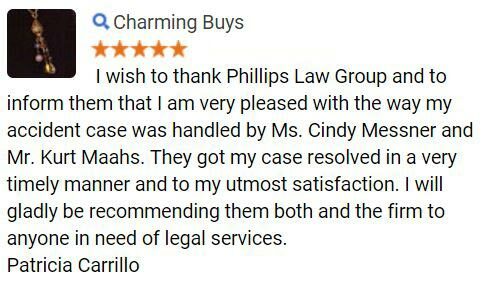 At Phillips Law Group, our attorneys have a deep understanding on the different types of visas available and also have assisted dozens obtain the appropriate visa to fulfill their needs. To begin exploring your options, complete the Free Case Review form on this page. If you are seeking to apply for a United States Immigration Visa or are assisting another individual apply for a visa, our attorneys may be of assistance. To learn more, contact us today. U.S. Utility Bills, Cell Phone Bills, Etc. As there are a number of reasons an individual may choose to move to the United States, it is often related to the fact that there are many opportunities to provide a better quality of life. It may also be related to that individual wanted to rejoin family member that may already be living in the country. How Long Does the Visa Application Process Last? As there are a large number of applications that the United States Naturalization & Immigration Service processes every year, a visa may take between 12 and 60 months to process. During this time, an applicant is not permitted to work in the United States. Therefore, it is advised that an applicant have a strong network of people they can rely on during the application process. In some cases, the applicant may look to those family members and close friends to assist them during this process. 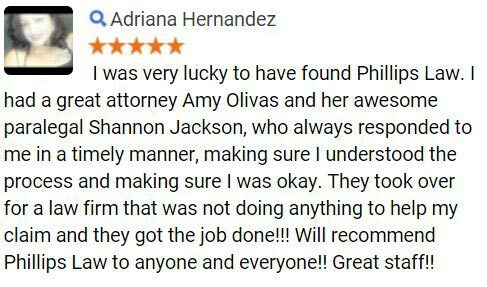 At Phillips Law, our attorneys believe that if you or a loved one is looking to immigrate to America, or require assistance with the immigration process, our attorneys are prepared to help. With an office in Phoenix, Arizona, and others throughout the area, we are able to assist clients throughout the entire state and elsewhere needed. 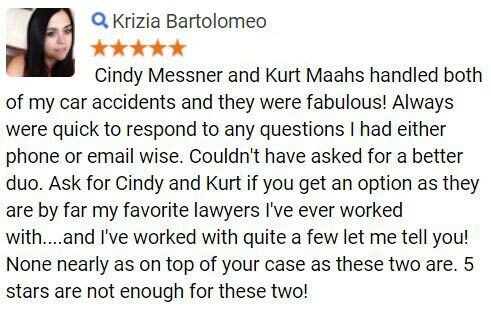 Our attorneys also serve the surrounding areas and elsewhere needed. 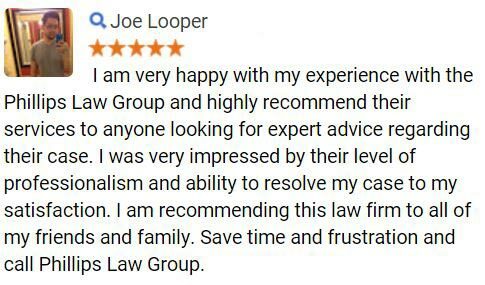 To learn more about our law firm, or how we can assist you with your visa, we welcome you to contact us at 602-258-8888 or simply complete the Free Case Review form located to the right of this page today.